Private, full service hotel with entry restricted to guests only. Located in the heart of Downtown, two blocks from Faneuil Hall, Quincy Market and Post Office Square. A short walk from the North End, Freedom Trail and many popular attractions. 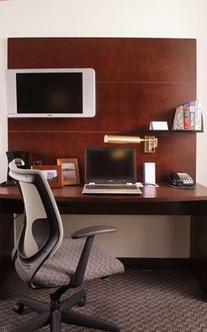 The hotel is ideal for business travelers with free high speed Internet access. 24 hour Guest Service Desk/Concierge, Fitness Facility. The hotel is minutes to fine dining, shopping and entertainment.